Description: Inspired by the old village floors of France, this terracotta gains realism through its attention to detail. 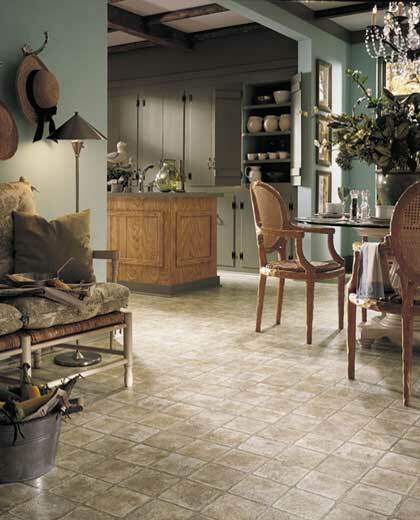 Fine cracks, worn edges and subtle colored blushes romance each tile. French Terrace, with its European flair, is a perfect transition to any kitchen décor.